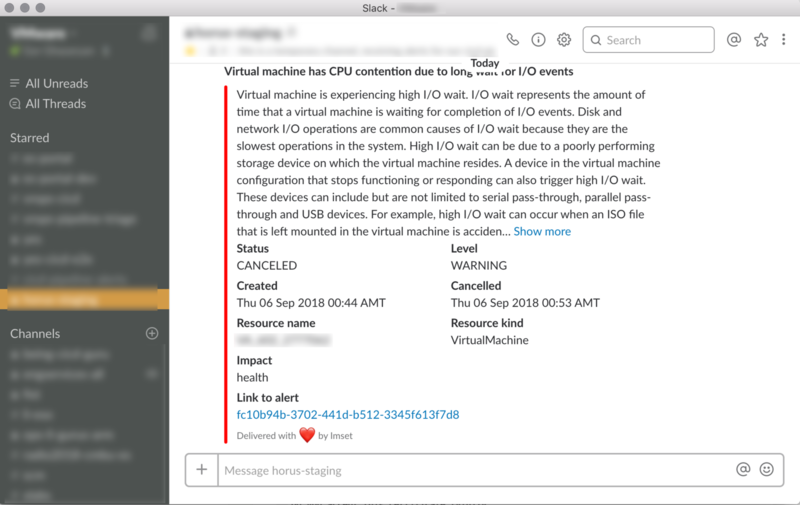 vRealize Operations REST Notifications Helper helps vRealize Operations Manager users improve and customize the REST notifications of alerts. It collects the most useful information about an alert, creates a new payload by user configuration, and sends it to third parties. Warning: This service should not be installed on vROps instances. Please see instructions.pdf in Download box. All recommendations of the alert are added to the payload as a single string, separated with "\n".